& from Wales / Cymru including Tresparrett Posts. 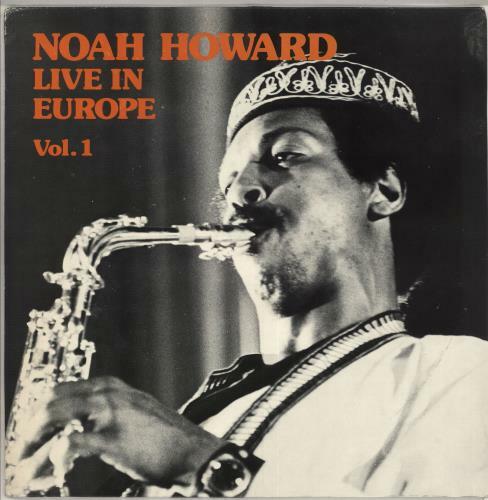 Product Information Noah Howard Live In Europe - Vol. 1 France vinyl LP album (LP record).